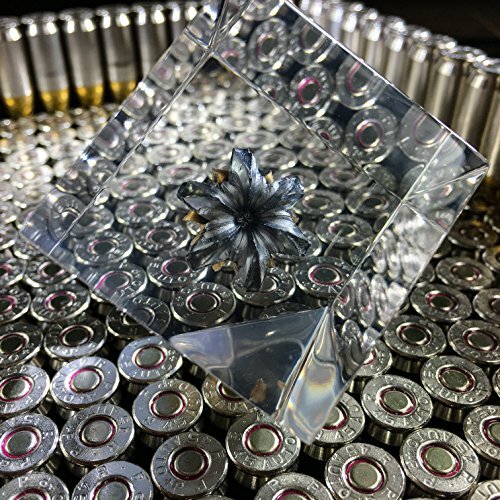 Can’t seem to find the right gift item to wow a gun aficionado? You’ve just have come upon what you’ve been searching for. 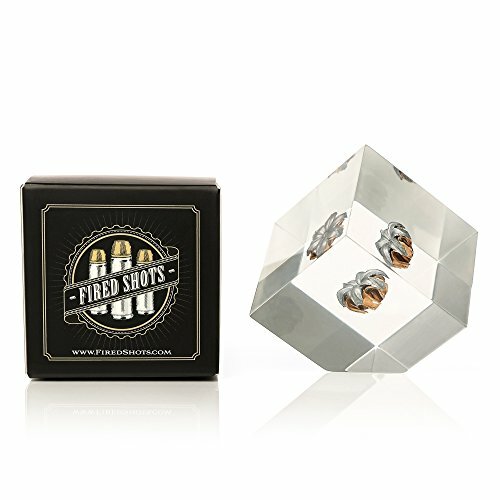 This actual-fired bullet is a real piece of art that will make a good impression on anyone including your very own boss who’s got a big love for firearms and shooting. You don’t need to say more to impress. Let this gift take care of that. 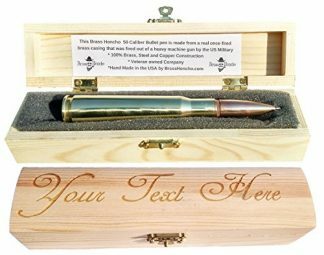 Are you thinking of a gift to give a gun lover, or a boss, or someone who probably has everything already and you can’t think of a memorable gift to give? 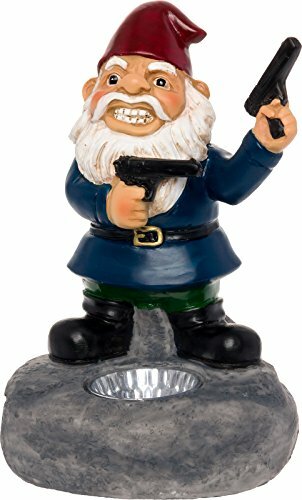 If you need an answer to one or all of the choices cited, then this gift might just be the one you are looking for. 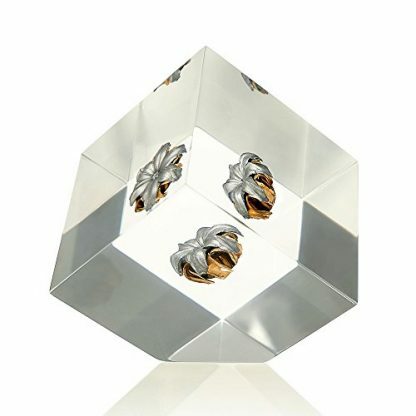 This perfectly hand crafted decor is not your typical accessory that end up unused in some drawer or attic. It is made to be shown off to anyone and everyone, not only to the gun loving crowd. 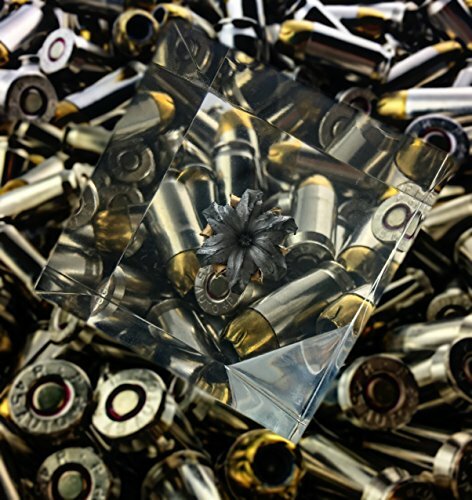 These paper weights feature expanded fired bullets encased in high grade acrylic. 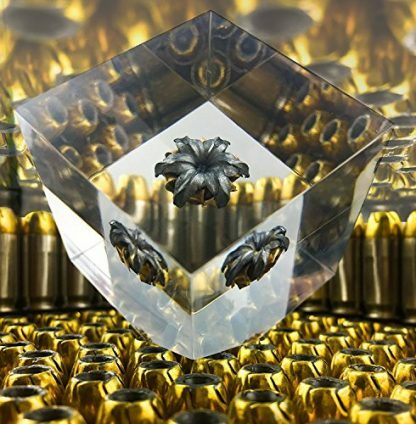 It is crystal clear and strategically cut so that all of its side provides an unhampered view of the multiple facets of each expanded hollow point bullet. 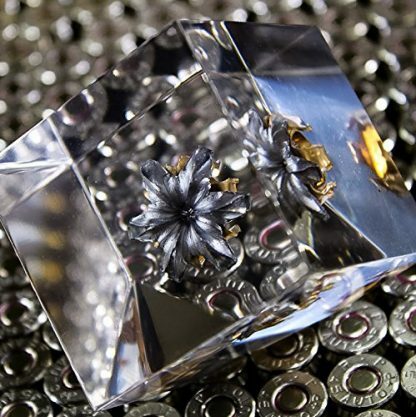 These beautiful masterpieces are made with bullets meticulously shot to achieve the precise and flowering expansion, and its unique art form is presented seamlessly in its casing, which is also UV protected to prevent yellowing. These Fired Shots Expanded Hollow Point Bullet Collectible Angled Cubes are available with five caliber bullets to choose from. You can take a pick from a .45 Federal HST, or a .40 Barnes TAC-XPD, or from a .45 Speer Gold Dot, .45 Sig V-Crown, or a 9mm Federal HST. 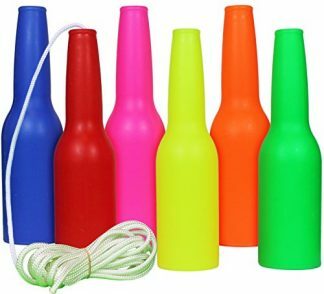 You can also get it all as a set. Whichever you pick, it really does not matter. 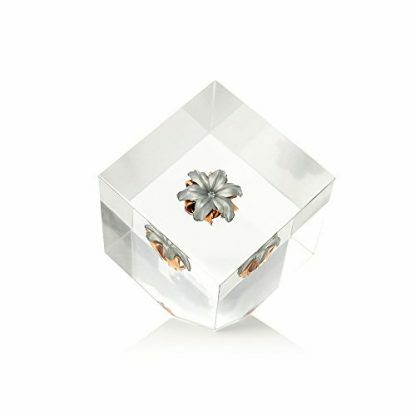 Each cube is a treasure in and of itself. Whether you get this as a gift for someone or as a reward for yourself, these crystal cubes are a surefire hit.